Join us this coming weekend, October 21st and 22nd!!! This weekend will close out our fall season. 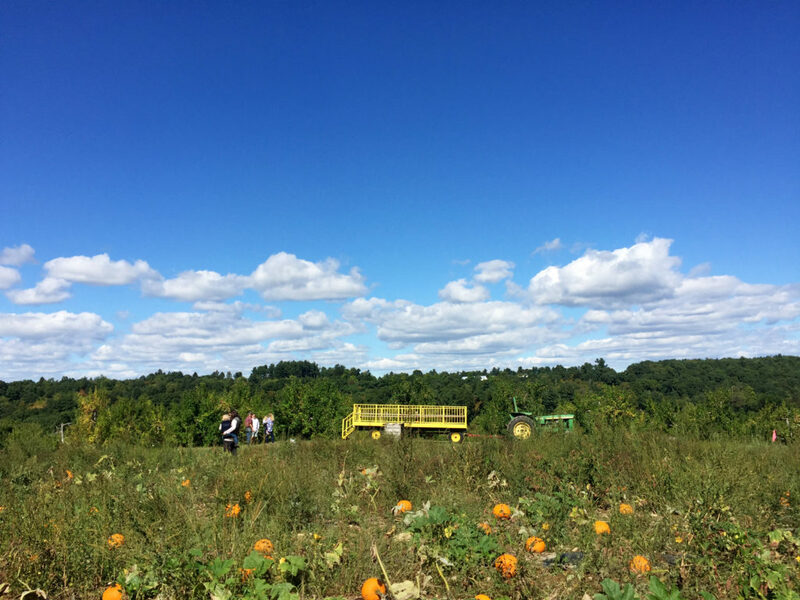 Visit us for apple picking and a trip to the pumpkin patch! We have apples still available for picking, and a patch full of the most perfect pumpkins for carving!  Come to Westward and make a day of it! Pick Your Own bags are sold 9am-4pm and our wagon will be making trips to the patch from 11am-4pm. Imagine munching on fresh cider donuts and sipping hot mulled cider while you do some late season apple and pumpkin picking! Grab a sandwich and soup to eat on our covered porch, or sit at a picnic table while the kids play on the play-set! Don’t forget we have quarts of soup, our own applewood smoked BBQ pulled pork or chicken, local meats, pasta and cheeses to make dinner a breeze! We look forward to seeing you soon!